The BBC’s disastrous 2012 took another lurch downwards with the publication of an investigation into their handling of the Jimmy Savile scandal. The BBC was labelled "incapable and chaotic" in its response to the issue. The report by former Sky News chief Nick Pollard looked at the way the BBC dealt with the Savile story from the initial cancellation of a Newsnight investigation into the late DJ’s sexual predilections. He discovered a failure of communications and a surprising degree of mutual hostility between executives who were supposed to be working for the same department. "The level of chaos and confusion was even greater than was apparent at the time," the report suggested. "The efforts to get to the truth behind the Savile story proved beyond the combined efforts of the senior management, legal department, corporate communications team and anyone else for well over a month." The story, and subsequent scandals, have already accounted for one director-general, George Entwhistle, who resigned in November. Director of news Helen Boaden is criticised in the report but has returned to her post. Her deputy Stephen Mitchell chose to resign after the publication of the report, after a 39-year career at the BBC. Newsnight editor Peter Rippon made the decision to shelve the original investigation into Savile, a judgement that has had fateful consequences. 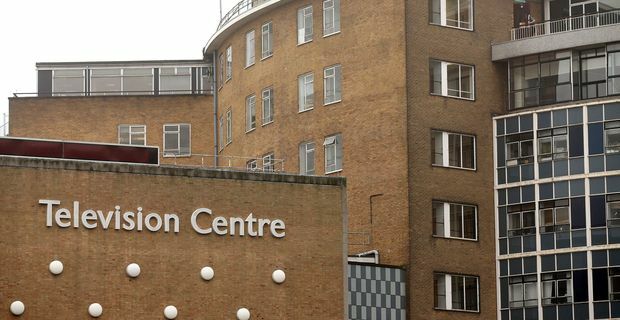 Rippon’s email exchange with his own programme’s presenter Jeremy Paxman was published in the report, offering some insight into the rationale behind the decision. "I may be guilty of self-censorship," he wrote. "In the end I just felt that 40-year-old contestable claims about a dead guy was not a NN story and not worth the fuss". "Not worth the fuss" could almost be an epitaph for Rippon’s editorial career. He has been shifted sideways to another post within the BBC. The wave of recriminations and blame will continue to wash over the BBC for months to come.